Here at Carroll Construction Solutions, we are expert building contractors and specialise in loft conversion projects, so we have put together some great attic conversion ideas to provide you with some inspiration if you’re looking to carry out one of your own. Generally speaking, we have a few high-traffic areas in our home, and the living room can be one of these. That’s why we think it’s a great idea to consider an additional relaxation space in your loft as part of your conversion. This extra room will provide you with some welcome solitude from the hustle bustle of family life, or just an extra place to sit and relax. These spaces work especially well if you install a skylight, which can provide some fantastic views of your area and flood your space with natural light. A games room is a fantastic addition to any family home – and even works when you don’t have children. This will add an extra space, out of the way, at the top of your home to enjoy oneself and can act as a safe hangout spot for you and your friends, or your children and theirs. What’s more, this can act as a ‘playroom’ or sorts, which means you can declutter the rest of your home by concentrating the childrens’ toys into one zone rather than the whole house. A mezzanine floor is a special circumstance attic conversion project, since the construction is complex and the setting has to be correct for it to be viable. However, when done correctly, a mezzanine level can add something special to your home. The applications and opportunities are endless with this option and can adapt to fit your needs perfectly. If you live in a loft apartment, it can make the most of those high ceilings and add sleeping quarter to free up the (new) ‘downstairs’ space. It could also work to add an office, or an additional living room, or almost anything you require. In essence, the possibilities an attic conversion presents are endless, and the aforementioned are just a handful of interesting attic conversion ideas available. The myriad of benefits offered by these projects makes them lucrative for homeowners, and they can really add something special to a home. 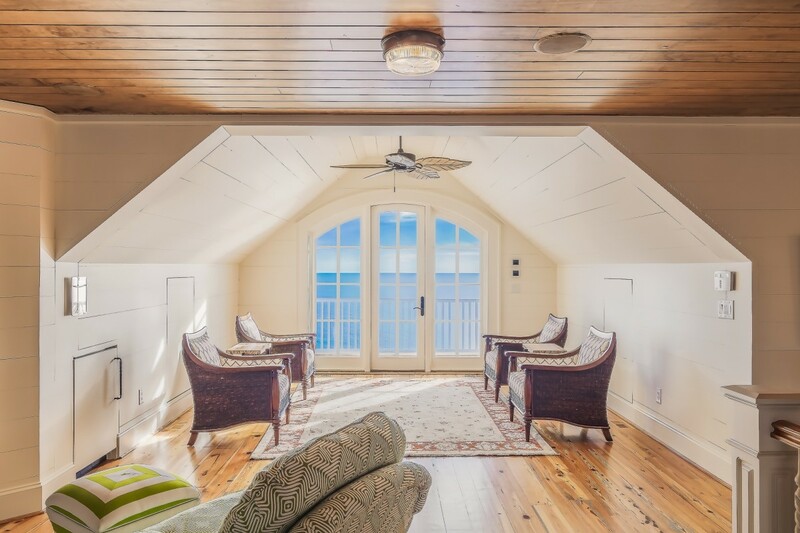 Another fantastic pull factor of renovating your attic space, and perhaps one of the largest and most obvious, is the extra space you will gain. Dependant on your home, you can create another room and free up space in the main section of your home for a new purpose. If you ask us, just thinking of the possibilities is tantalising. If our attic conversion ideas have provided some welcome inspiration, and you would now like to hear more about contracting an attic conversion – or any other building work – please reach out to us. You can call on 020 8930 8188 or fill out our simple contact form and we can get the ball rolling on your project. ← Welcome to Carroll Construction Solutions!